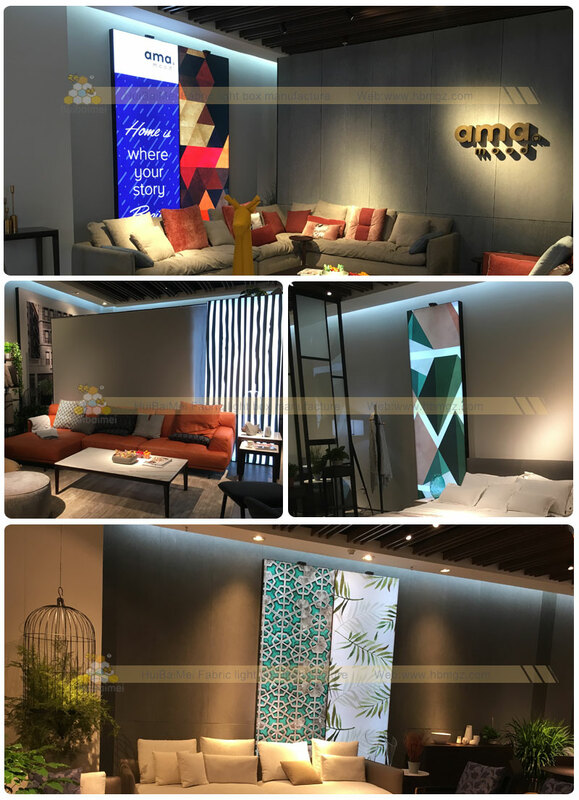 Fabric Frames are used in a wide variety of applications or locations, now it is not only used for advertising display. 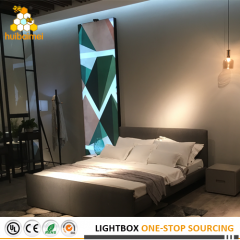 Personalized interior decoration art more and more attention, the fabric light box is also attracted more and more stylist as new material. 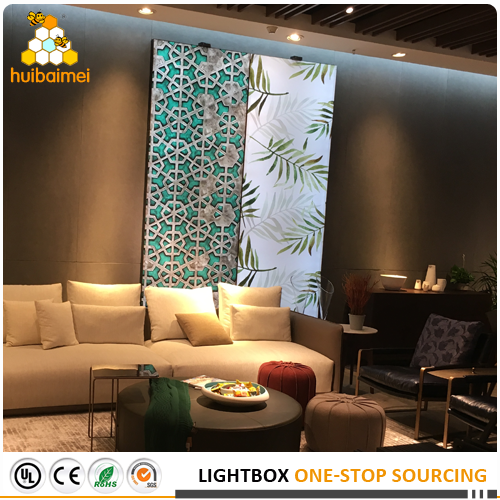 They choose the top quality thermal transfer fabric poster as the higher color restoration. 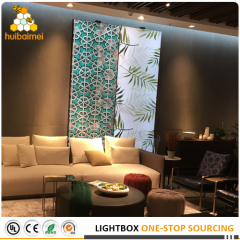 On March, We got an order for brand furniture store decoration fabric light box. 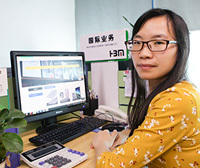 We produce it with edgelit for fast and easily installation solution for customers. And dimmer included for brightness adjustable. The colorful photograph is attractive and give it a fresher aesthetic. Below photos for reference. 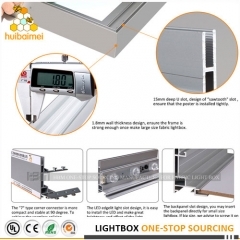 More details or interest please feel free to contact us, many thanks for your attention.